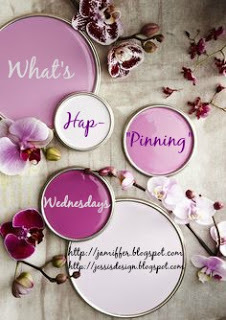 Those are the pins that are inspiring me this week. You find the BEST Pins!! Mayo Angelou speaks such truth and has the greatest quotes to live by. You are awesome and have the BEST day today!! I need to recreate the top outfit for work. 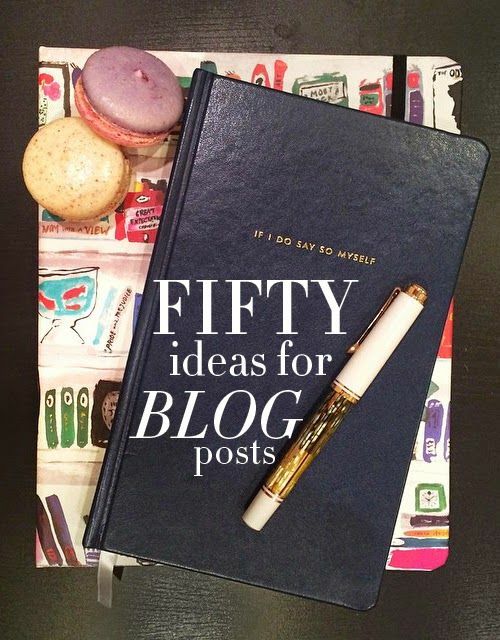 I will definitely be pinning the blog post ideas!! Such great Pinterest inspiration! 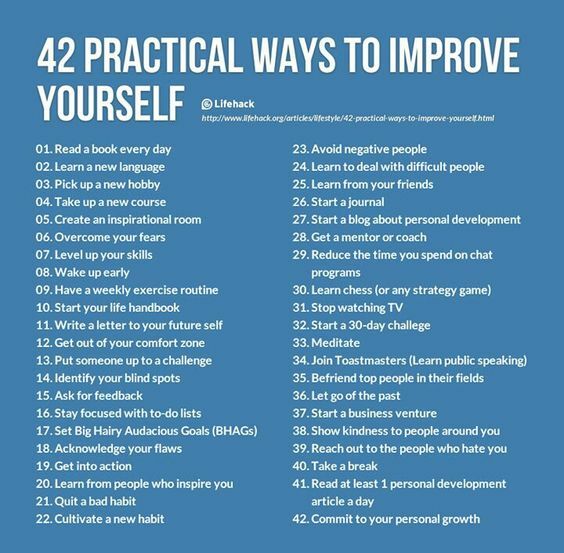 I love #1 from "ways to improve yourself" -- I've really been trying to read more this summer! That HATE one is so powerful... & true. 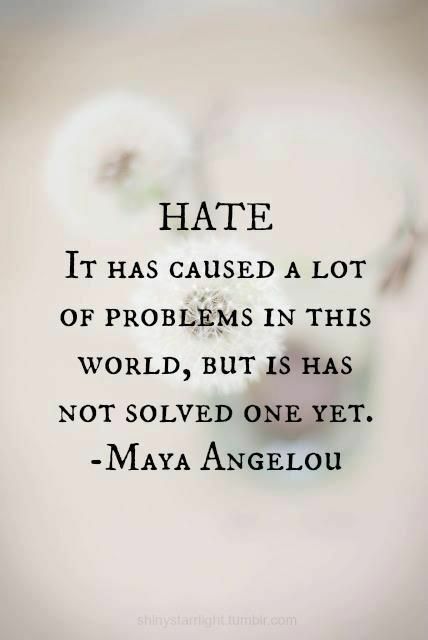 That quote about hate is so true!!!! And the one about women wanting to see other women win!!! 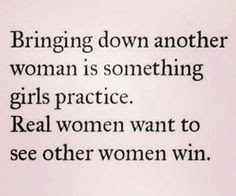 Why do we always have to bring each other down??? We have it hard enough without being against each other, you know? LOVE that top pin. Such a classic look! Really loving this post today! Lots of good stuff. That outfit is beyond cute! 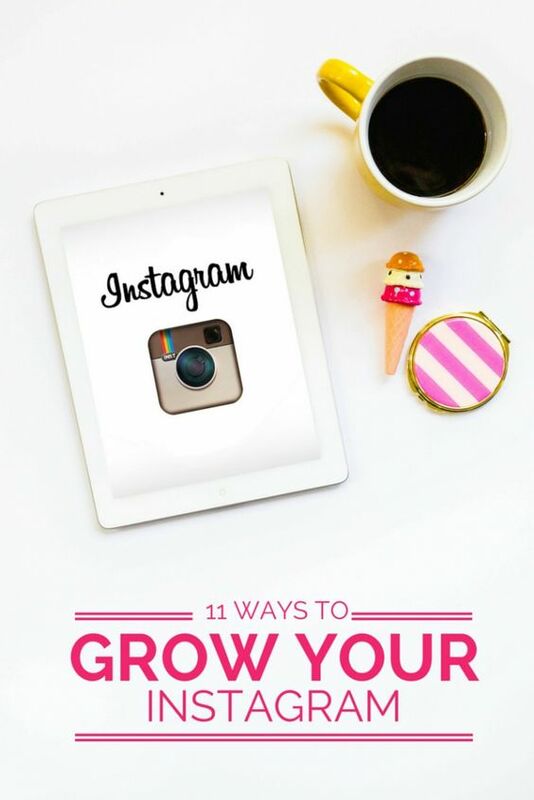 Oh I am going to check that 11 ways to grow your Instagram (funny how it is not 10) I am still slogging away at this. So true about hate...it's a senseless evil in this world that can cause so much turmoil and tragedy for simple differences in opinion. That last quote is forever a fave of mine! !